Wow how busy June has been. Not only have I partnered up with LionsHome but we've also seen some amazing guests posts from bloggers all over the UK for #ConfidentMeA&E. Blog life and real life have been equally busy, I've also been offered a new job (more on that soon), I'm working towards and acting performance in July, and I've been in an out of hosptial seeing specialists about my hips. 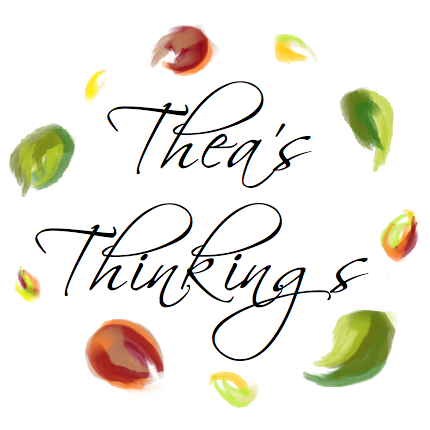 So it's about time we had a Life update on here but before we do I just have to share with you the talented bloggers that have joined the theasthinkings Advertisers in June. 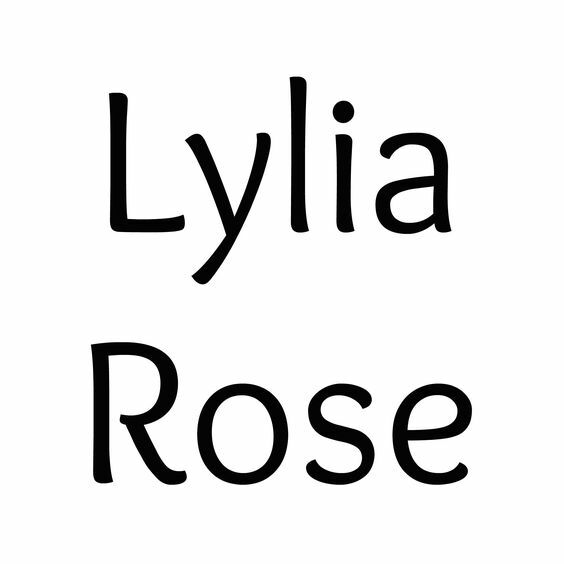 Lylia Rose - Lylia Rose is the unexpected lifestyle blog written by Victoria Lully, a self-made full time blogger, mother of two and lover of healthy living. 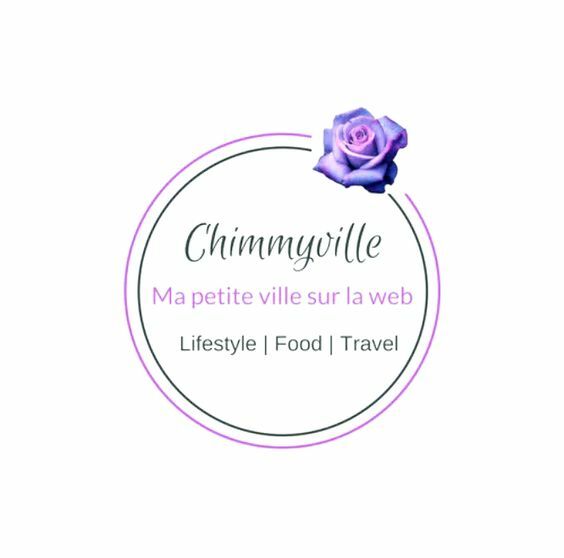 On Lylia Rose you'll find a whole host of topics from Life and Family toTravel, Budget shopping and Blogging. 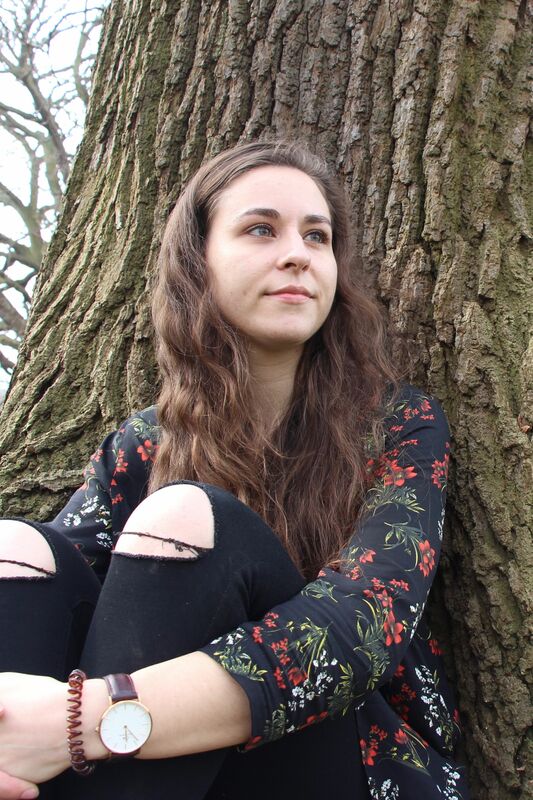 Lylia Rose is a blog I've followed and loved for years so I'm delighted to have Vicky on the advertiser team here at theasthinkings! 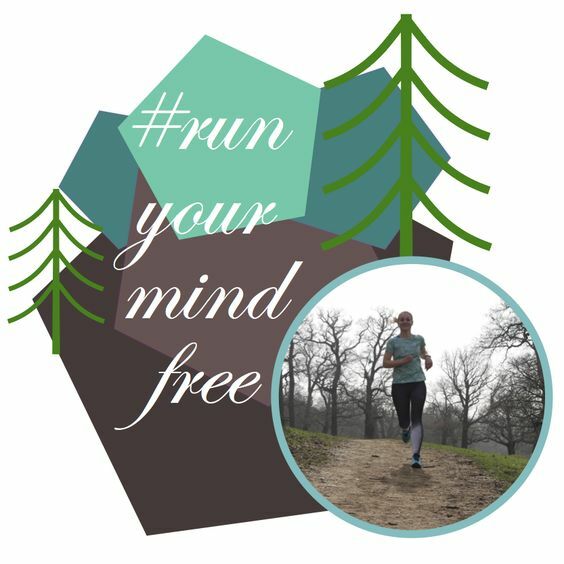 Run Your Mind Free - Has really been pushing herself this year. If you follow Eugenia on Instagram you'll know just how far she's come, and the rewards life is bringing her. Her focus is fitness, running, and mental health, so if you'd like a boost of positivity in your day check her out. I watched her recently run the British 10k in London and I couldn't be more proud to be friends with such an inspiring person and blogger. Beauty Addict - If you've been following theasthinkings for a little while now you should know Sarah well from her wonderful contribution to the #ConfidentMeAandE guest series. Sarah has had one hell of a month, sharing with us her personal struggles and achievements, and still finding time to blog her latest and favourite beauty products and reviews, her blog is growing all the time. A blogger that doesn't get the attention she deserves, Sarah is absolutely one to check out. Gorgeous and Geeky - A new blog by the wonderful Natalie Benton, Gorgeous and Geeky is everything is says on the tin! A passionate lover of beauty, Natalie shares her experiences with new products, and beauty treats amongst a wealth of personal posts on life, it's challenges and fighting for better mental health, her blog is growing bigger by the day and deserves every view. Faded Spring - It's been yet another amazing month for Ana. With new content out almost every day (sometimes twice a day!) Ana has an amazing eye for detail, and talent for all things fashion. With her own unique sense of style and an honest outlook Ana really stands out from the crowd. I've been loving her talks on love, life and all things dating and can't wait to see what next month holds in store for her. It's been yet another inspiring month and so much has already happened in July I can't wait to share it with you. 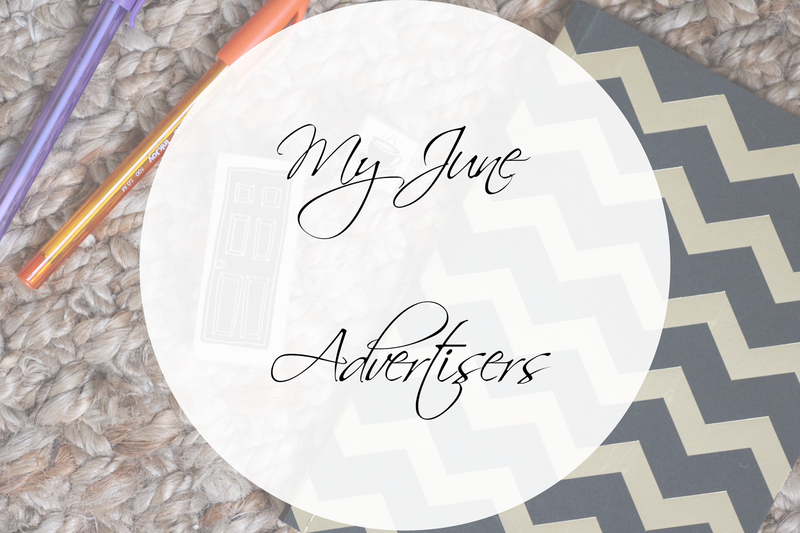 So join me in showing all these amazing bloggers some love, and look out for even more blogging Gems in July's Advertising round up!